SOGEMCO is a unique shipping agency in Algeria with its own offices in the biggest commercial Algerian ports, own staff and no sub‐agents. The company was founded in Oran in 1997 as COGEMAR Sarl, and in 2002, the name was changed to SOGEMCO. Since 2008, SOGEMCO is a majority owned subsidiary of NAXCO Group. 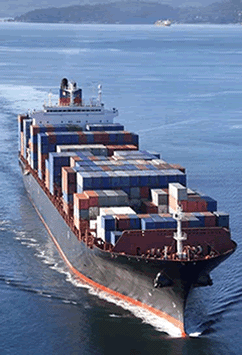 SOGEMCO is active in shipping agency and port services with expertise in all type of vessels. The company’s head office is conveniently located in Algiers, close to the port and besides the capital city. 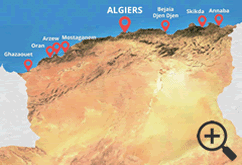 We also operate throughout the Algerian territory, at the main commercial ports & terminals: Oran, Mostaganem, Arzew, Ghazaouet, Tenes, Bejaia , Skikda & Annaba.